Tesla has applied for dealership and repair facility licenses in Michigan, a Secretary of State spokesman confirmed Monday, an interesting development for shops considering Tesla certification and owners who want to buy a Tesla in the heartland of the U.S. auto industry. Tesla restricts who can conduct auto body work on its vehicles to those who complete its certification process. 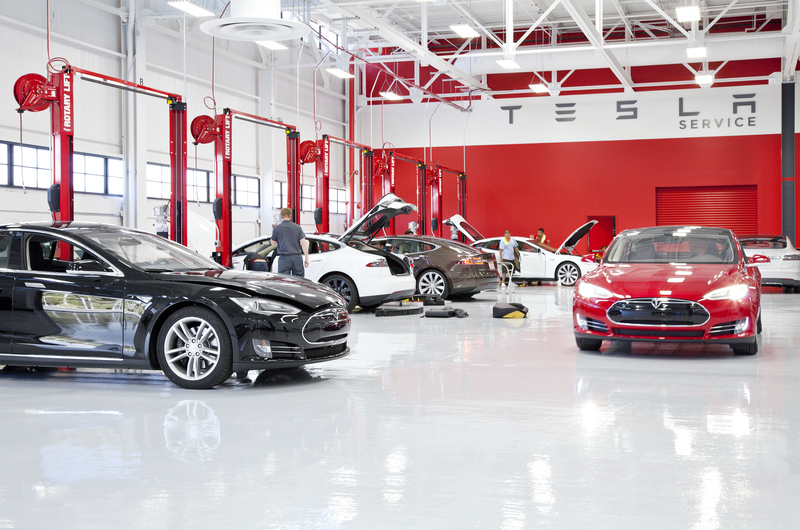 As it doesn’t have a dealership network (though it has service centers), this provides a greater opportunity for unaffiliated auto body shops to serve Tesla’s fleet than that which might be offered by some OEMs. That might not change should the Michigan Tesla dealership be approved. 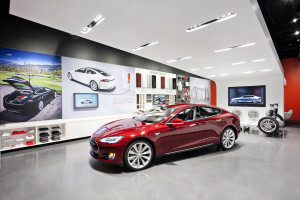 The Class A dealership license Tesla first requested in November requires the dealership to have a service center onsite or an “established relationship with a third-party facility,” Michigan Secretary of State spokesman Fred Woodhams said Monday. Tesla also wanted a repair facility license (though licensed repairers can also outsource work), which along with technician certifications are needed for a venue to mechanical and collision repair work in Michigan. However, its service centers to date only perform mechanical work, which wouldn’t seem to make whatever it wants to build in Michigan a threat to unaffiliated collision repairers. We’ve requested more details about the applications from the Secretary of State’s Office to see if more details are available. Continue to check Repairer Driven News for updates. After Tesla applied in November, the agency requested more information “which is not uncommon,” Woodhams said. “Tesla provided that last week,” he said. The agency should have an answer for the company in a month or two, he said.